Kerry Washington is probably one of the most private and hush-hush Hollywood personalities these days. 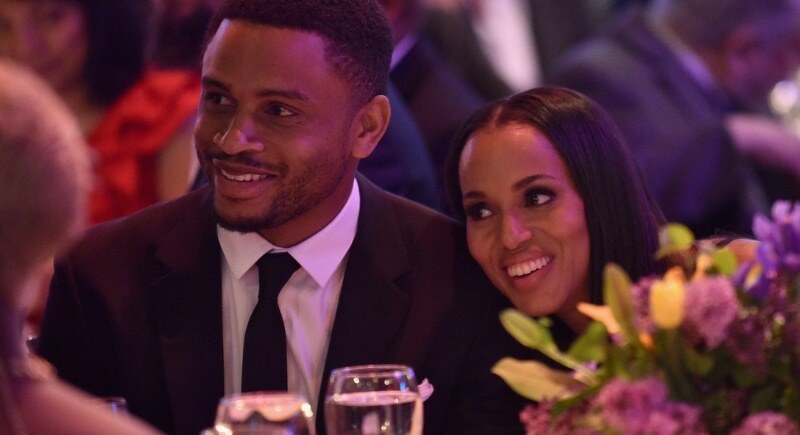 So you can only expect that her wedding to the 49ers cornerback Nnamdi Asomugha was no exception. It is now known that the two swapped vows in Hailey, Idaho back in June 2013. No other details were made public. If that wedding was any more of a secret we’d probably think she’s still single. Yep, remember the handsome “Livin’ la Vida Loca” guy from the endless repeats of his music videos on MTV back in 1999? Ricky Martin was a closeted gay man for many years, he fended off rumors of his sexuality stating “I don’t think I should have to tell anyone if I am gay or not, or who I’ve slept with or not.”. But that all changed in 2010, when the Puerto Rican singer publicly came out as gay in a post on his official website, stating: “I am proud to say that I am a fortunate homosexual man. I am very blessed to be who I am.” and proceed in stating that “these years in silence and reflection made me stronger and reminded me that acceptance has to come from within and that this kind of truth gives me the power to conquer emotions I didn’t even know existed.” In January 2018, Martin confirmed to E! 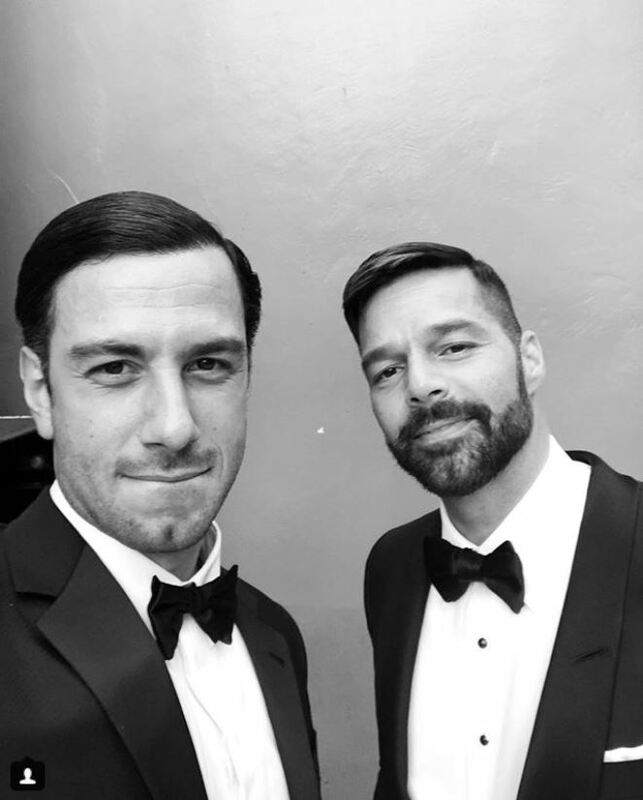 News That he married his fiancée Jwan Yosef, Syrian-Swedish artist, saying “I’m a husband, but we’re doing a heavy party in a couple of months, I’ll let you know”. Ricky refrained from sharing any details about the ceremony.